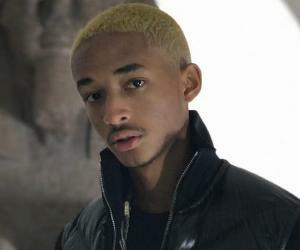 Lil Yacthy, is a rapper, singer, and songwriter, best known for his single ‘One Night’. Check out this biography to know about his childhood, family life, achievements and fun facts about his life. Lil Yacthy, is a rapper, singer and a songwriter, best known for his single ‘One Night’. His actual name is Miles Parks McCollum and he is also known as King Boat, Lil Boat and Nautica Boat Boy. He rose to fame with his two mixtapes ‘Summer Songs 2’ and ‘Lil Boat’. However this wasn’t his first stint as a singer. His initial recognition came in August 2015 for his singles ‘One Night’ and ‘Minnesota’. Both these were part of his debut EP (Extended Play) called ‘Summer Songs’. Currently he has music labels like ‘Capital Records’, ‘Quality Control Music’ and ‘Motown Records’ under his belt. Yachty has worked with prominent rappers like ‘D.R.A.M’ and ‘Chance the Rapper’ among many others. Yachty also sells his own merchandise over his official website. Apart from this, the website also provides snippets of his private life and updates on upcoming performances, concerts and tours of Yachty. A lot of updates about Yachty’s music and his regular life can be sourced from his own social media pages or through this website. While attending school at Pebblebrook Highschool, Lil Yatchy, worked at McDonald’s. It was here that he hooked up with other aspiring rappers and producers. Yachty joined the Alabama State University for graduation, but he dropped out after two months. Right from his growing up years, Yachty was inspired by music that was different and broke the norms. This came from his father who would share with him all sorts of different music in his early days. In 2015, he adopted the name "Yachty" and moved from Atlanta to New York, in order to make it big in life. In New York, he stayed with a friend and looked for ways to enter the music areana. Meanwhile, he networked with online street fashion personalities and built a decent fan following on Instagram. He teamed up with Burberry Perry, producer and beat maker and later his other main collaborator K$upreme. 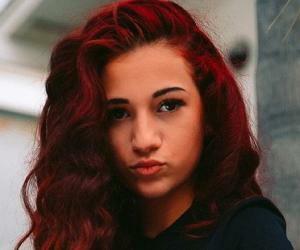 The trio is collectively known as 'The Saling Team' and worked in Lil Yachty’s bedroom studio. His initial success came when Drake’s OVO Sound Radio aired his hit 'Minnesota'. Lil Yachty's breakthrough moment came with his track ‘1Night’. He posted the video of the track online and it soon went viral. Media limelight was focused on him when the SoundCloud version of his song ‘One Night’ was used in a viral meme video. Yachty's networking with online street fashion personalities paid off and in Februay 2016, modeled for Kanye West's Yeezy Season 3 fashion line at Madison Square Garden. 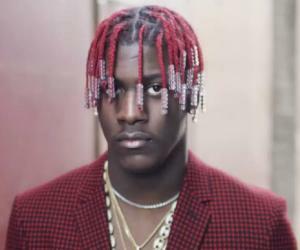 His debut mixtape ' Lil Boat' was released in March 2016. In April 2016, he collaborated with D.R.A.M. on the hit song "Broccoli", which peaked at number 5 on the Billboard Hot 100. His second mixtape 'Summer Songs 2' was released in July 2016. He featured in Tee Grizzley's single "From the D to the A", which was released in March 2017. In September 2015, Yachty was arrested at a mall in Palm Beach Gardens, Florida for credit card fraud, He was released after posting a bail bond of $11,000. 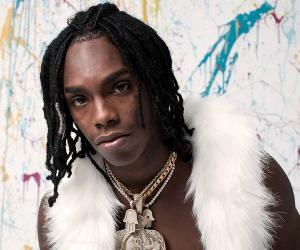 He was involved in another controversy which involved his colleague, Soulja Boy, where a misunderstanding over a leaked video tape lead to an argument on social media and ended in an actual scuffle with Soulja Boy punching Yachty on the face. These controversies, however, have only helped Yachty gain more followers in the way of sympathizers. 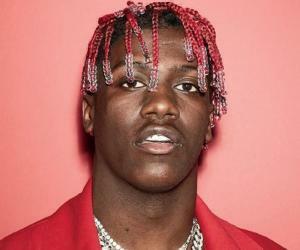 Miles Parks McCollum (Lil Yachty) was born on 23rd August 1997, in Mableton, Georgia, United States. His father, Shannon McCollum, is a professional photographer and is something of a celebrity himself. 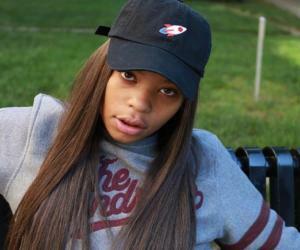 Yachty has a younger sister, Kodie Shane, who is a singing sensation herself and features in Yachty’s ‘The Sailing Team’ too. Yachty’s personal life has been a patchy one where being teased, bullied and harassed were part of routine life at school. He started working from a young age and even formed with people who are now part of his music. Things weren’t easy for him initially when he moved to New York but soon he got the much needed break and things have only taken an upward turn since then.